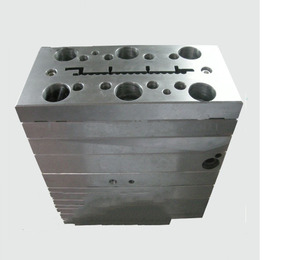 Yuyao Jianjin Plastic Co., Ltd.
Zhejiang Oule Mould Co., Ltd.
Our mould engineering center is specialized in plastic casting mould and plastic injection mould. 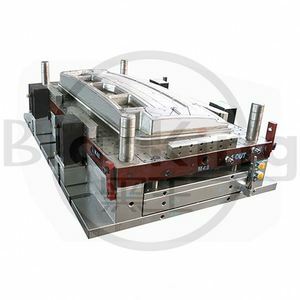 We utilize and invest in new technology and have a highly skilled mould designing and making team. 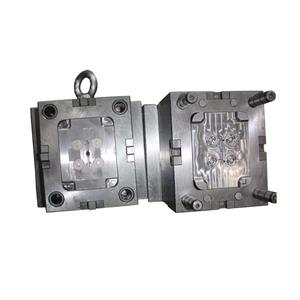 1) We can supply good quality plastic injection moulds for making all kinds of plastic items according to your requirements. 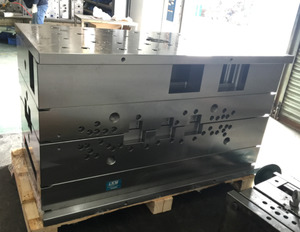 Q:What types of molding services do you offer9 A: We design the mold for production, make the mold, and run production parts. Q: What material should I use for my project9 A: Most material is application specific. 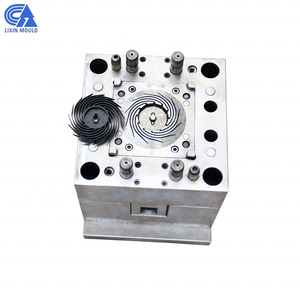 Next, your mold will be put into an injection molding press to make production parts. We are seeking strategic long term partners worldwide to further develop our international market. Yes, we can use CAD drawings to make models for design and functional evaluations. Q. Materials selection depends on the application of your design and the environment in which it will function. 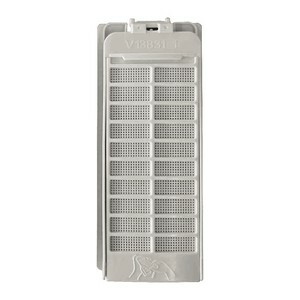 Alibaba.com offers 31,474 mold design home products. About 1% of these are doors, 1% are flower pots & planters, and 1% are other home decor. A wide variety of mold design home options are available to you, such as steel, ceramic, and metal. You can also choose from pots, ultrasonic humidifier, and other home decor. As well as from ce, gs, and cb. And whether mold design home is glazed, powder coated, or not coated. 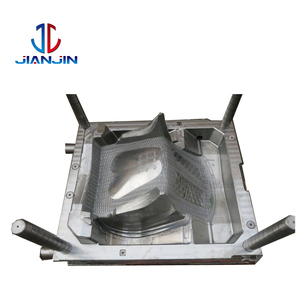 There are 31,489 mold design home suppliers, mainly located in Asia. The top supplying countries are China (Mainland), Hong Kong, and Taiwan, which supply 98%, 1%, and 1% of mold design home respectively. Mold design home products are most popular in North America, Mid East, and Domestic Market. 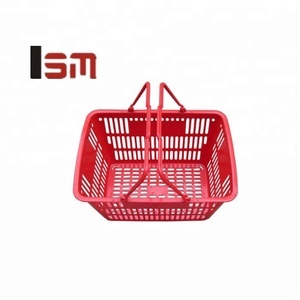 You can ensure product safety by selecting from certified suppliers, including 8,274 with ISO9001, 3,709 with Other, and 1,668 with ISO14001 certification.